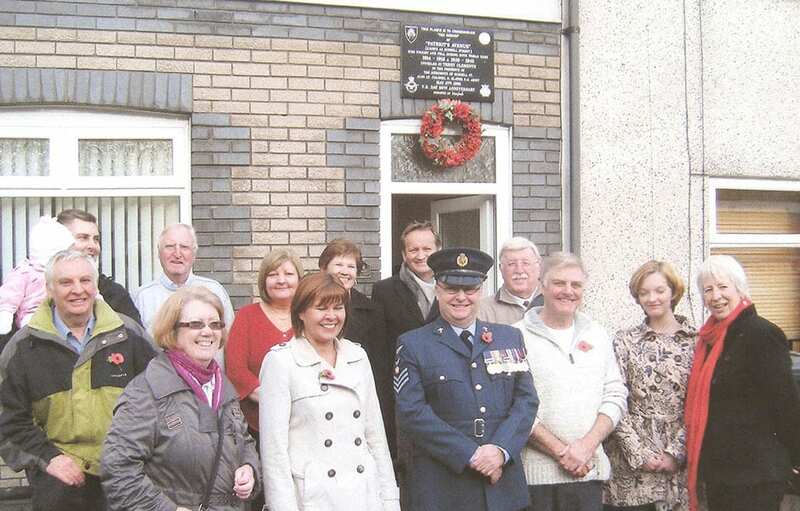 The residents of Russell Street in Roath, Cardiff, unveiled the Patriots Avenue Plaque on the wall of the New Park Liberal Club. 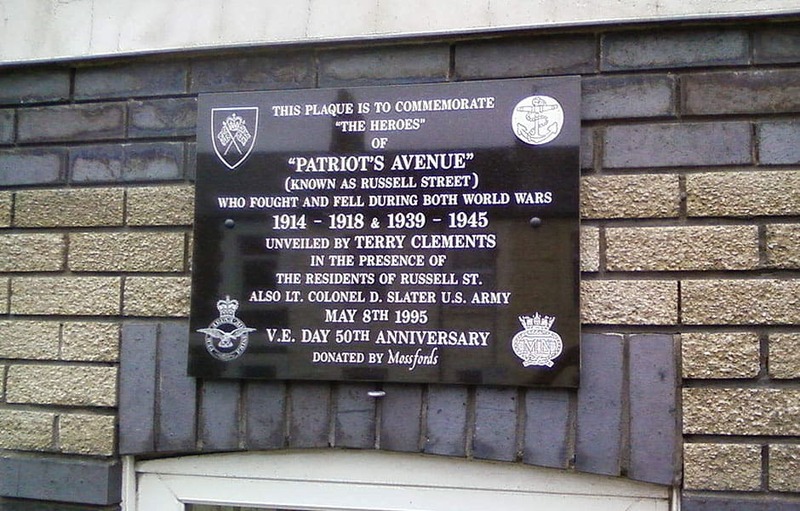 The plaque pays tribute to soldiers who fought in both World Wars and makes reference to the street’s unofficial name – Patriot’s Avenue. 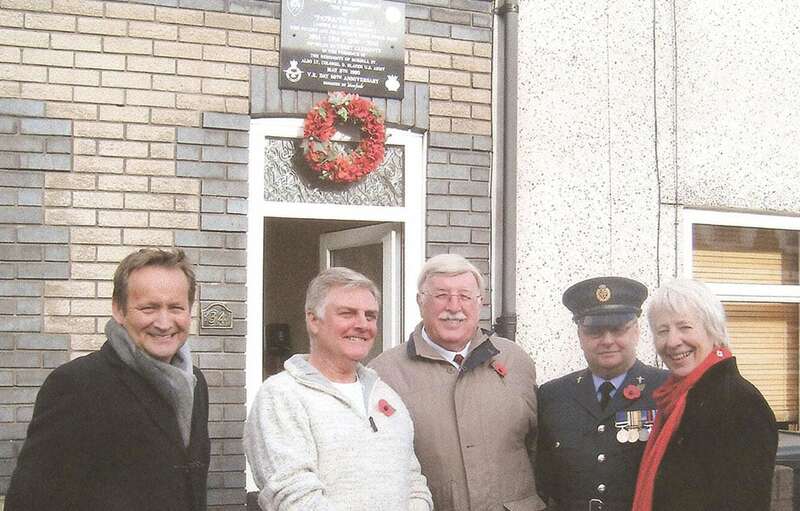 It had been originally unveiled in a massive street party in 1995, featured on the pages of the Echo.